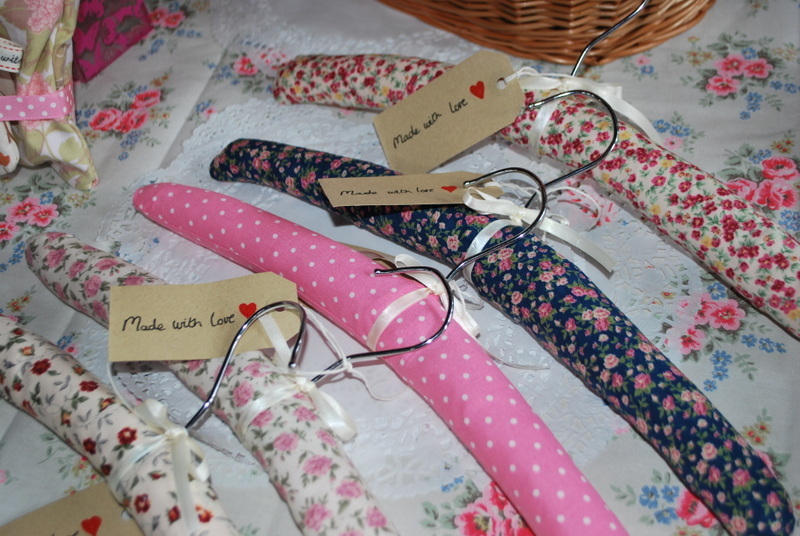 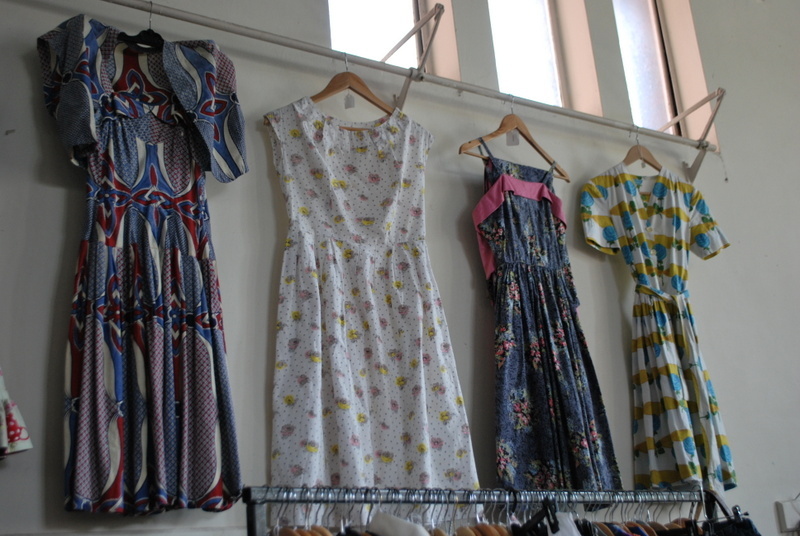 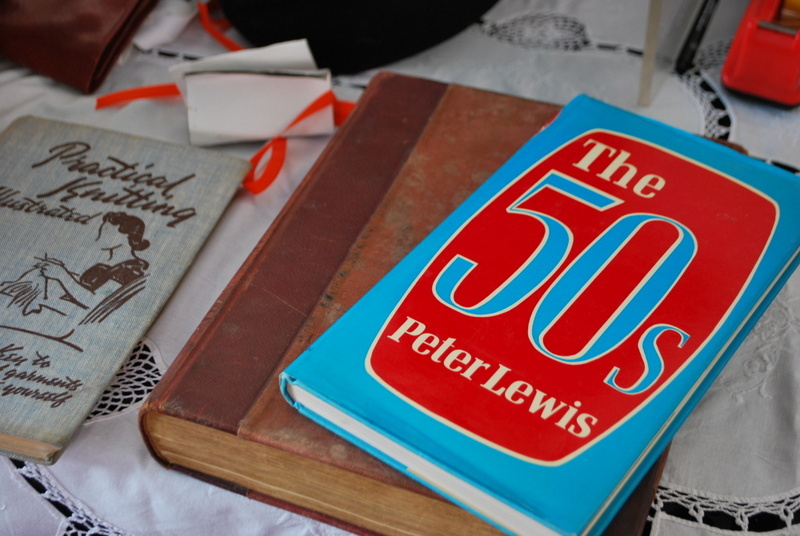 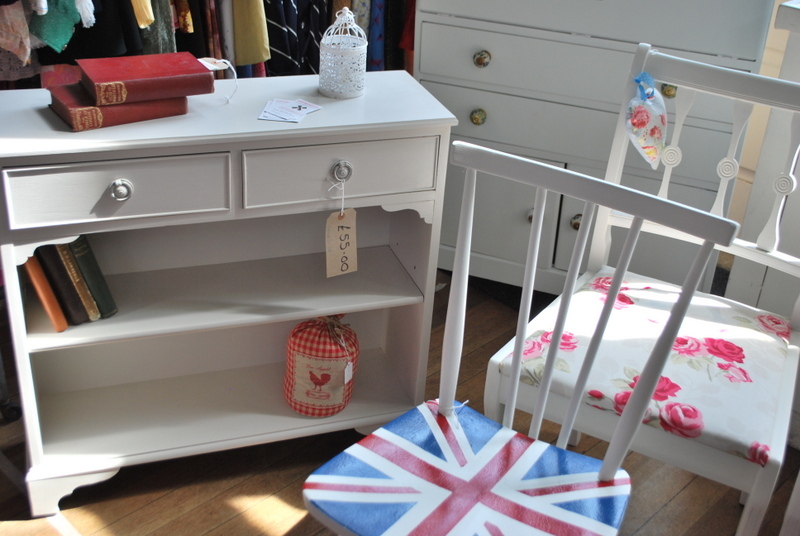 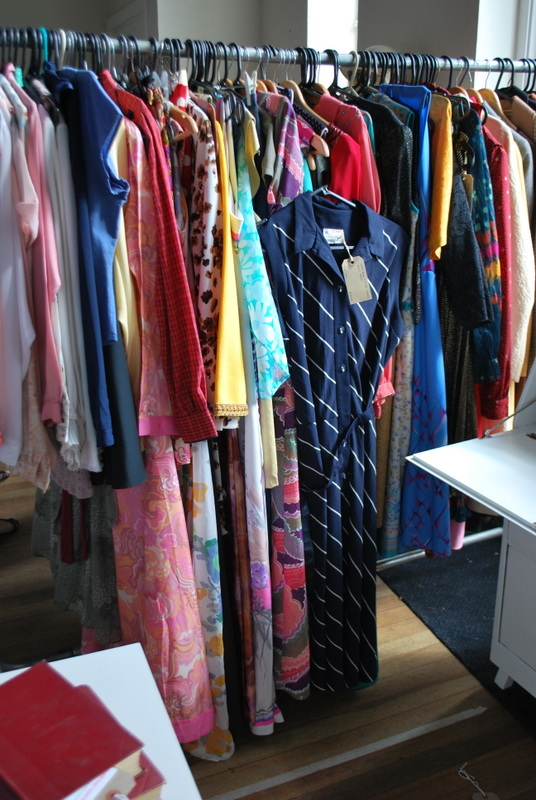 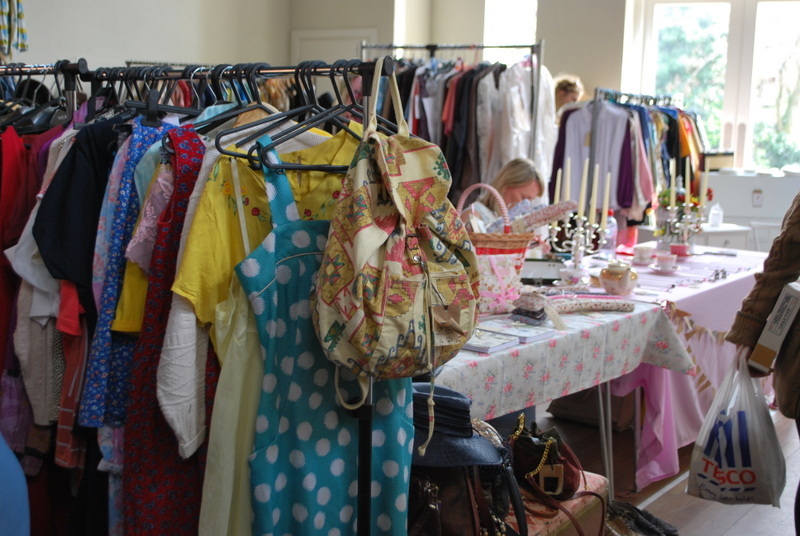 Last Saturday I held my first ever vintage fair in Wimbledon. 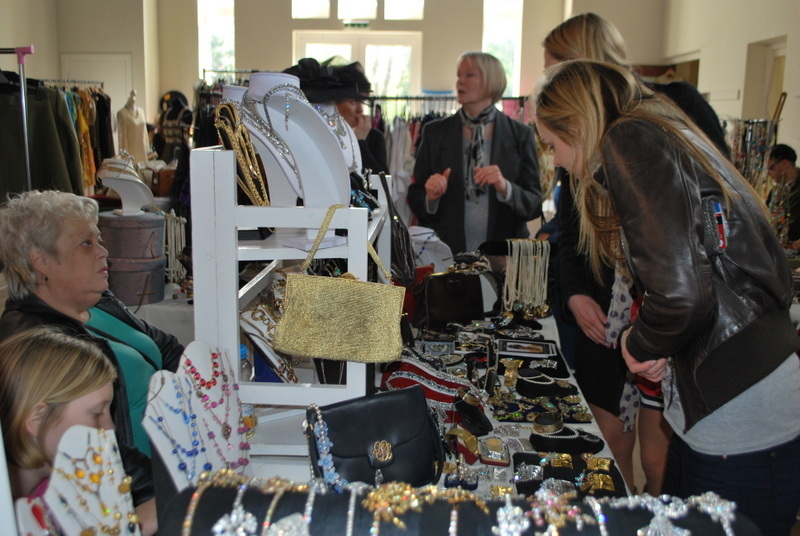 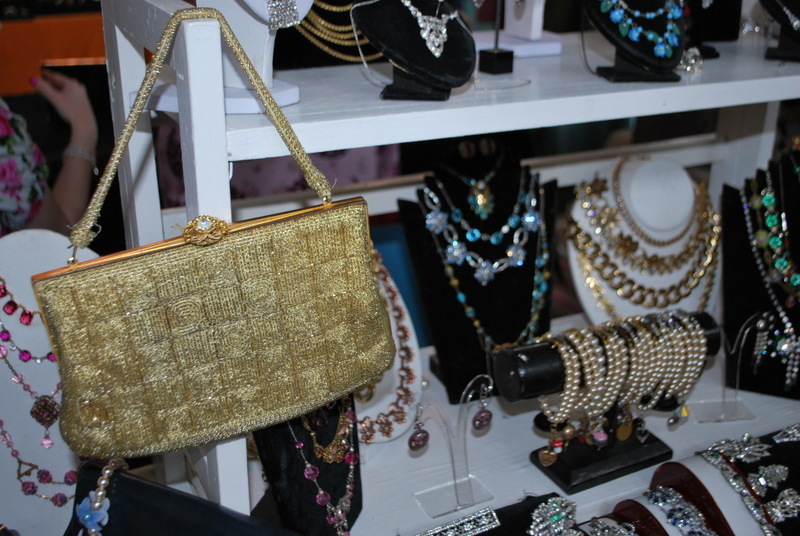 The day was a massive success with a huge turnout and some amazing stock was sold. 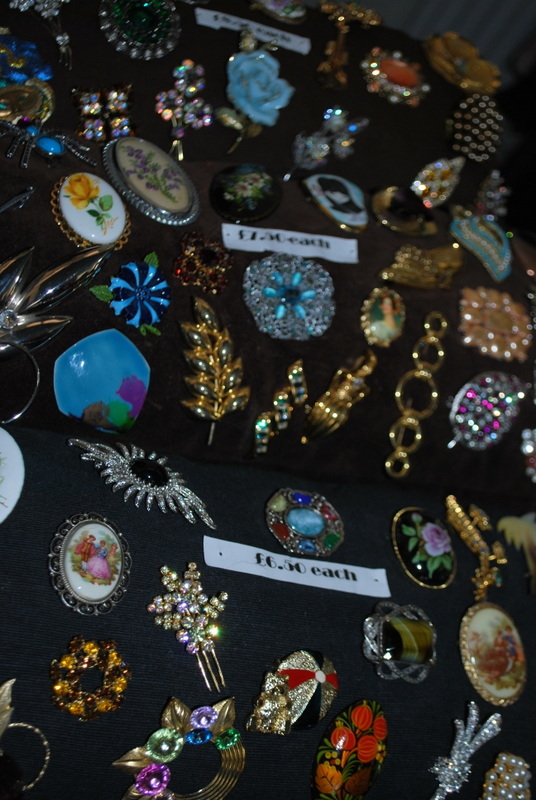 Here are some pictures taken on the day. 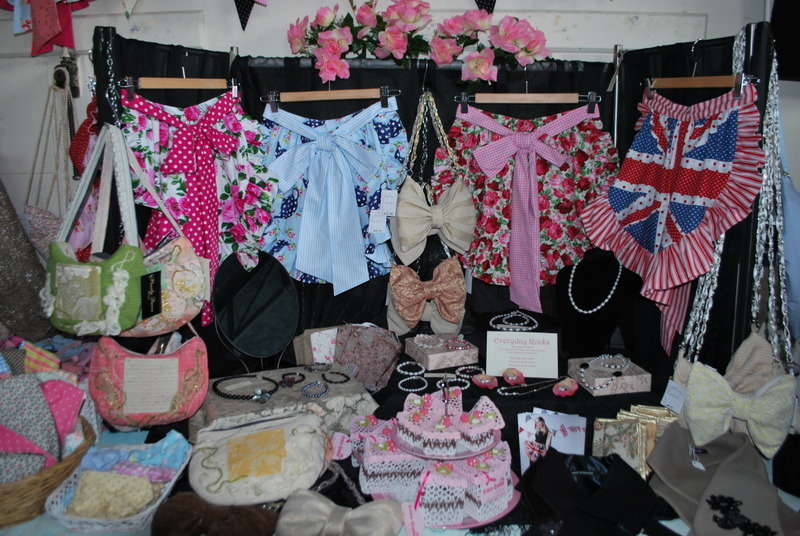 Hope you like all the pictures, taken by Nicola Cashman Photography. 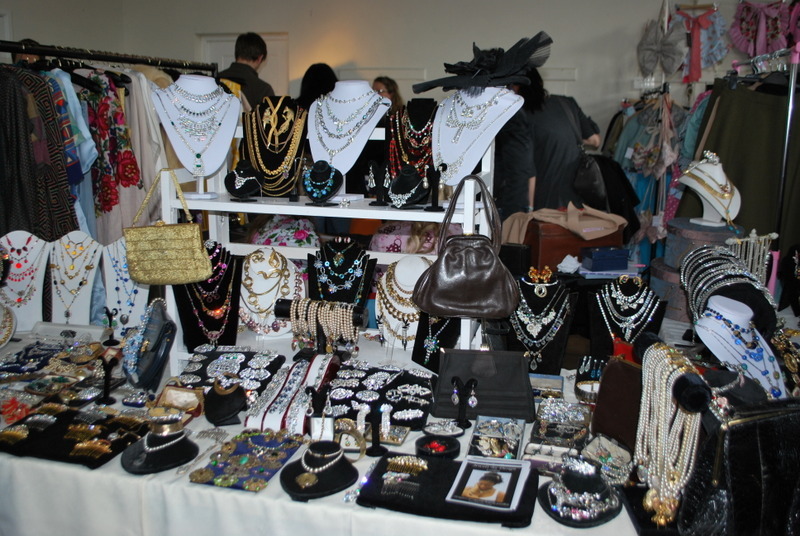 Our next fair is being held on July 28th in an even bigger venue. 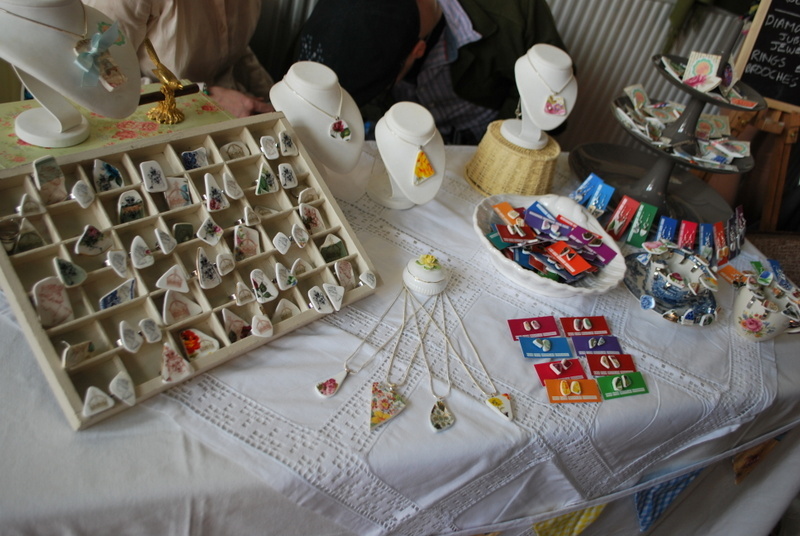 I love the look of the handmade jewellery!